Our professionally trained wedding photographers are always available to capture your most precious moments throughout your wedding celebration. You’ll also enjoy the ease of viewing and selecting your images at the photo shop during your stay. Note: Standard inclusions are ONLY applicable to guests who pre&dash;purchase a package or upgrade to a package on property. Á&dash;la&dash;carte photo sales do not qualify for items 2,3 & 5 on the above list. Our on resort photographers bring your special wedding moments to life against the beautiful backdrop of the Caribbean. Now you can take wedding photos at locations off resort. For more information and pricing, please contact your wedding planner or download the Beaches Wedding Guide. 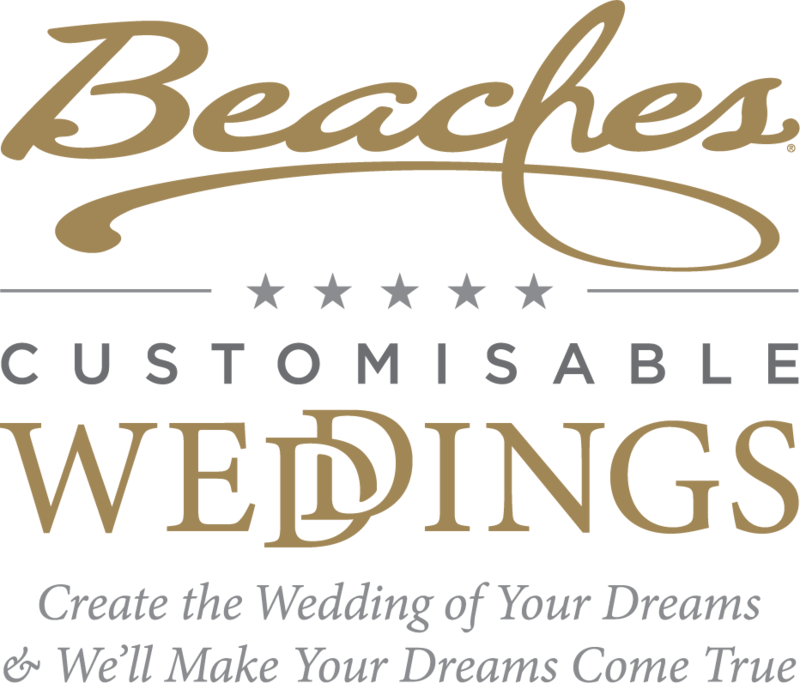 As an alternative, Beaches Resorts has partnered with local professional wedding photographers, each offering a unique style of photography.